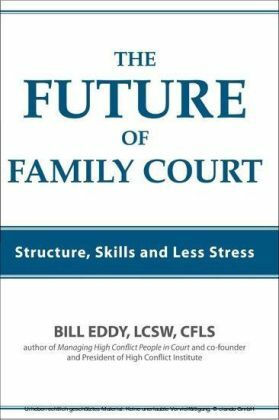 People with High-Conflict Personalities (HCP's) are increasing in our society and in our courts. 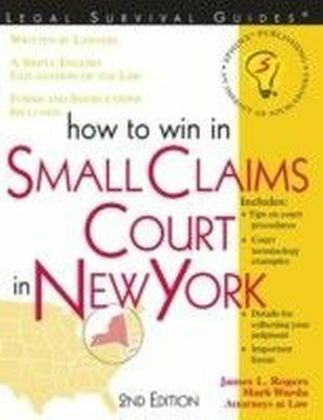 As litigants, they have a familiar pattern of high-intensity emotions, distortions of information, and self-defeating behavior. 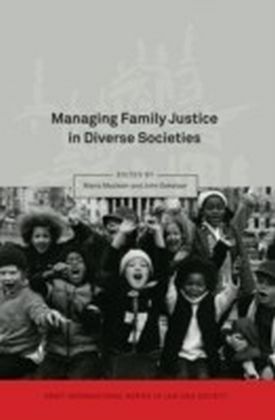 Their prolonged disputes are characterized by unchanging hostility, replacement of resolved issues with new unresolved issues, and lack of insight and behavior change. Judicial officers often refer to them as 'frequent filers' who can't let go of the litigation process. They have many of the characteristics of Cluster B personality disorders. 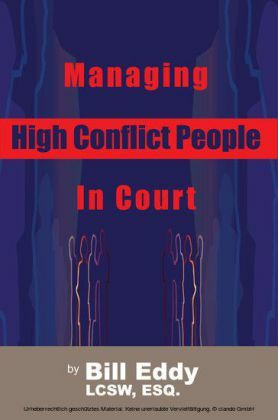 This book describes general principles and suggestions for judicial officers to use in managing people with High-Conflict Personalities in any courtroom, with an emphasis on family court litigants. 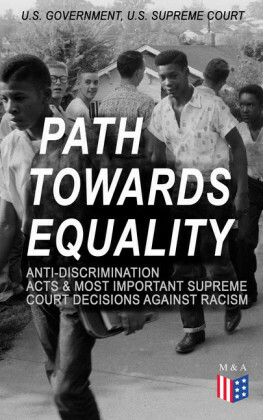 As explained in this informative book, approximately half of these cases appear to involve two or more parties who are HCPs, while the other half may be driven primarily by one HCP with the other party generally acting reasonably.